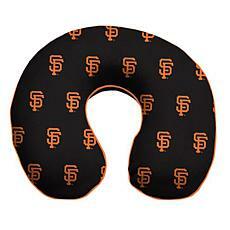 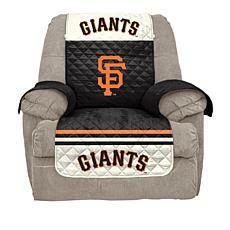 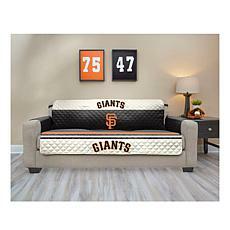 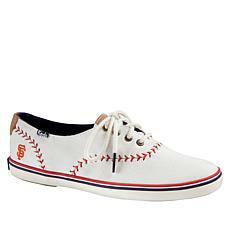 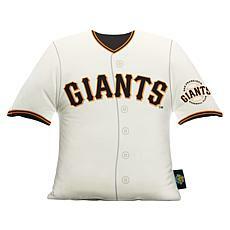 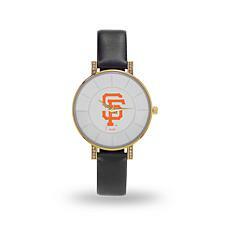 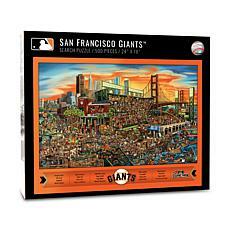 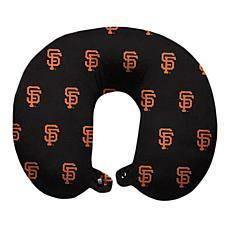 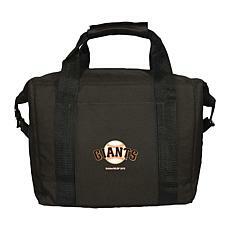 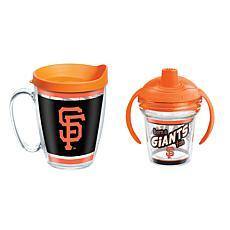 The SF Giants shop at HSN is like heaven for baseball fans who root for the Bay Area's No. 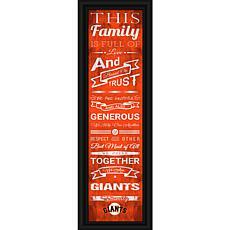 1 team. 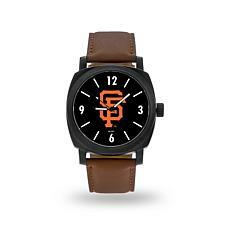 You can find enough Giants clothing and accessories to wear something team-themed every day of the month — and come baseball season, you just might want to. 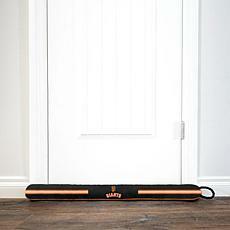 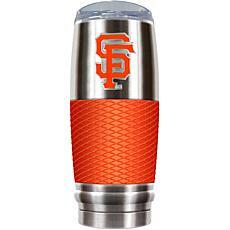 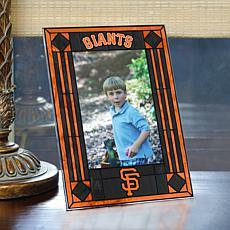 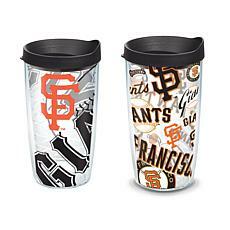 Wear your SF Giants gear while you glance at your Giants watch and sip out of your insulated Giants tumbler. 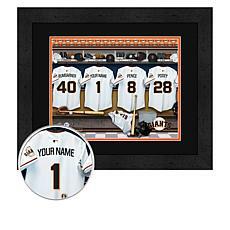 Then again, perhaps you're a discerning fan who desires memorabilia that's not as expected. 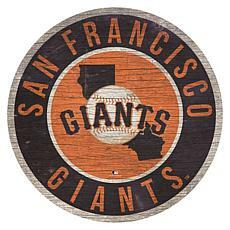 Pick up a baseball signed by the one and only Juan Marichal or a bat that Willie McCovey autographed. 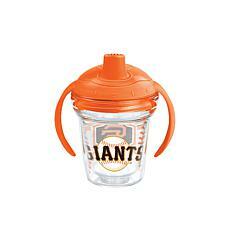 Eat your game day snacks out of a giant Giants popcorn bowl. 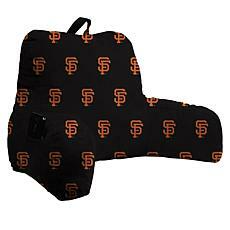 Kit out your car or truck with seat covers. 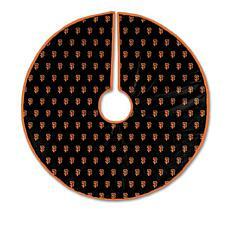 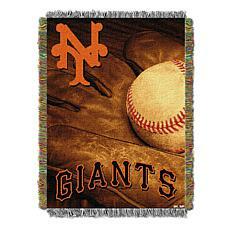 You can even find a tapestry to hang on your wall. 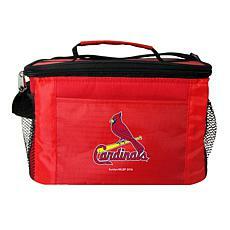 Don't skimp on the must have tailgating accessories, either. 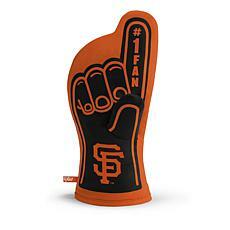 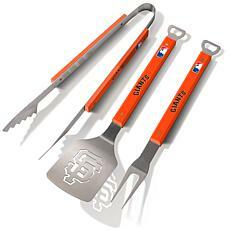 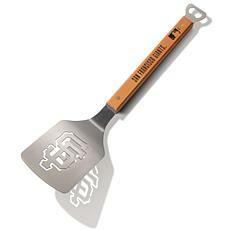 One of the best parts of owning incredible SF Giants merchandise is that you get to show it off to opposing fans. 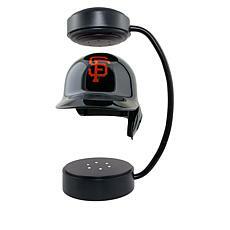 We even have Tiffany-style table lamps to decorate your living room or office. 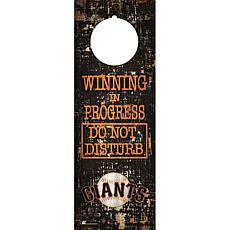 Don't shy away from showing your love. 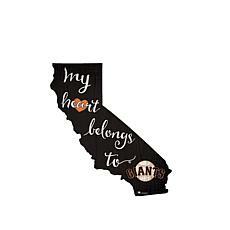 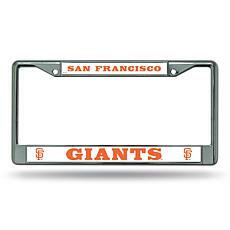 Let the world know the Giants have your heart. 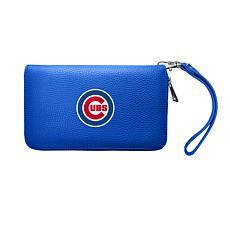 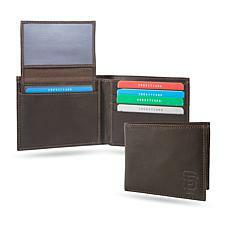 Inquire about HSN's payment options, such as FlexPay, so you can get ready for baseball season.